In the Summer months you and your family are probably in and out throughout the day. 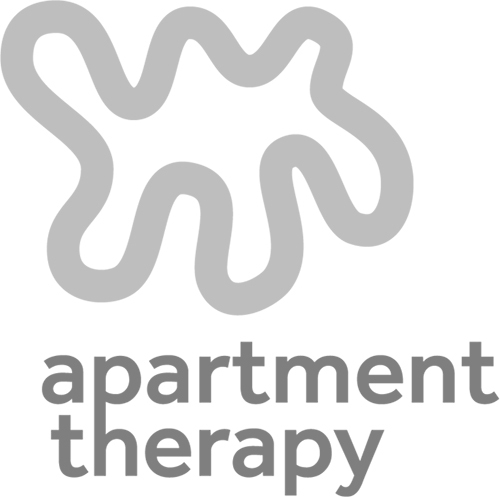 Has your entryway become a tripping hazard because of all the sneakers, flip-flops and other assorted shoes piled up by the front door? And what about your guests? Do you ask them to “please take off your shoes at the front door”? More and more of us do because we want to keep our homes clean and safe from pollutants being tracked in from the outside. I got into this habit myself when I moved to Brooklyn but my sister had done it for years in her Boston home, to the chagrin of our parents whose holiday outfit plans included the shoes and who felt lost (and cold) without them. There are a lot of good reasons to remove shoes in a home — even one without kids. The key is to make it work for your family and any visitors, so here are a few steps to make it work for everyone. #1 Let them know -- gently. 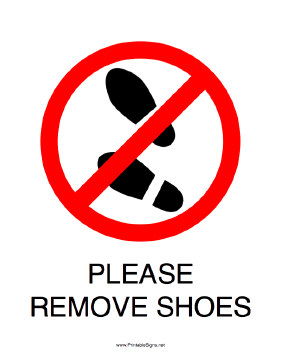 A please take off your shoes sign is a polite way to let your guests know you have a no-shoes policy in your home. It’s also a great constant reminder for your kids so you hopefully don’t have to tell them for the umpteenth time. For something understated but eye-catching, how about framing a picture like this one?! This wall decal from Etsy will definitely get the point across. If you're crafty, then this chalkboard version will give a nice casual feel to your request. This free PDF download will get you on track to a 'no-shoe' policy right away. #2 Have a well-thought-out shoe and boot storage space. When guest arrives, mention that they can leave their shoes in the designated area. Have a shoe rack or some sort of shoe and boot storage in the entryway. To save some embarrassment, make space in it before guests arrive so that you don’t experience an overflow. This industrial shelving would make a great looking entry piece with space for shoes and a landing pad on top for keys and mail. Don't feel like you have to limit yourself to ready-made shoe storage, you can repurpose consoles and other 'dressier' pieces for shoes. If you have a narrow entry space however, nothing beats a space-saving shoe-storage cabinet like the stall from IKEA. #3 Make it comfortable for guests to take off their shoes at the front door. There are lots of great benches out there, so try to find a good fit for your space. If you're really tight on spare inches, then what about using a nice fold down shower bench? If you really want to go the extra mile you can provide a basket of clean socks or slippers by the front door to keep their tootsies warm. Available by the dozen here. Here's a trick for damp shoes or boots (or boots that are taking a break for summer): put newspaper in them to absorb moisture and help them keep their shape. You can leave rolls of newspaper in a basket for guests to use on rainy days. 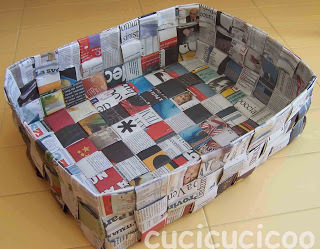 For a little 'design irony' you can craft a basket for the newspapers out of actual newspaper! 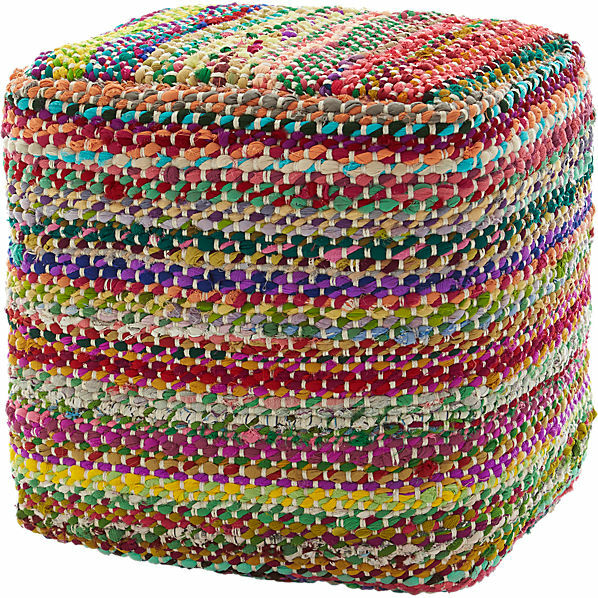 I really liked this DIY for making a newspaper basket. With a little practice, you can make the transition from shoes to no shoes easy for you and your guests. Would you like more home design tips to transform your space? Grab my free ebook: 10 Steps to Your Perfect Room Makeover.